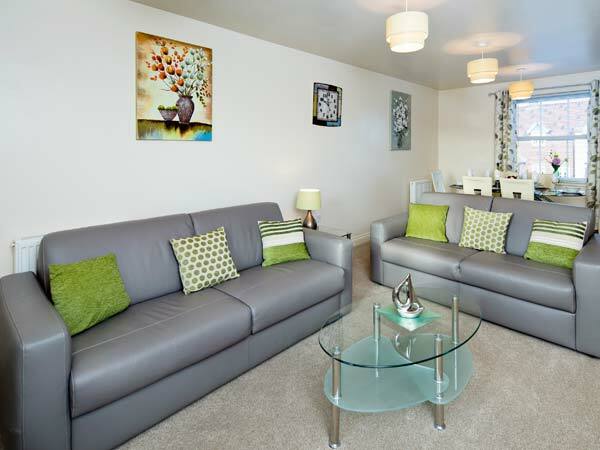 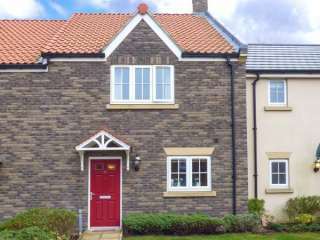 Found 64 holiday rentals in Northern England / Yorkshire. 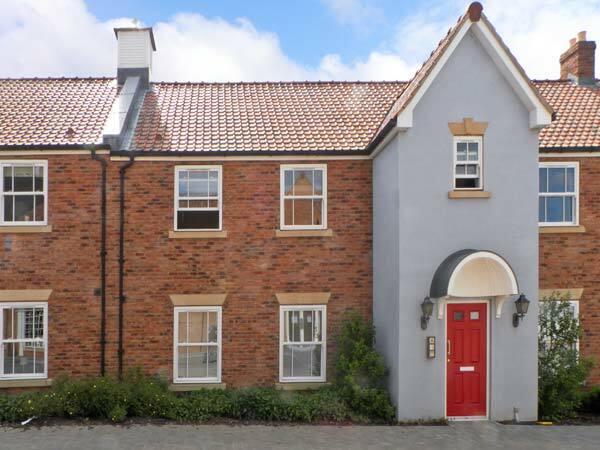 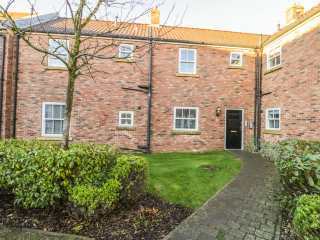 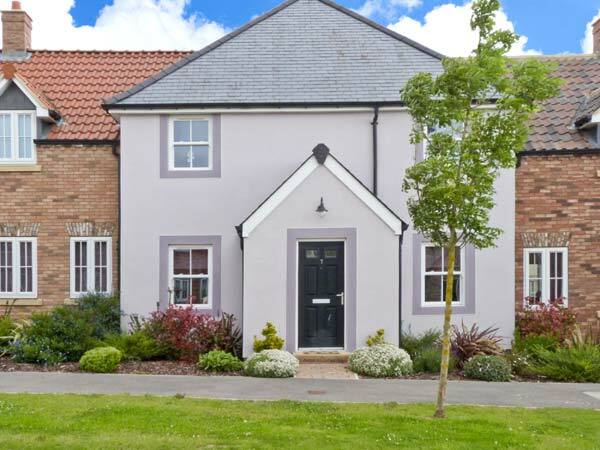 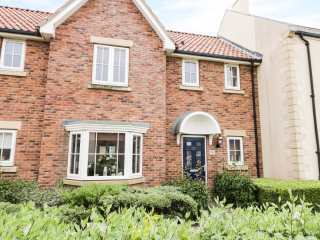 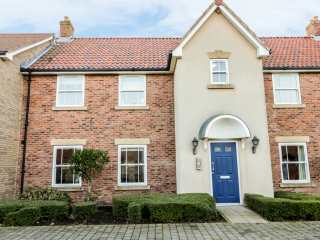 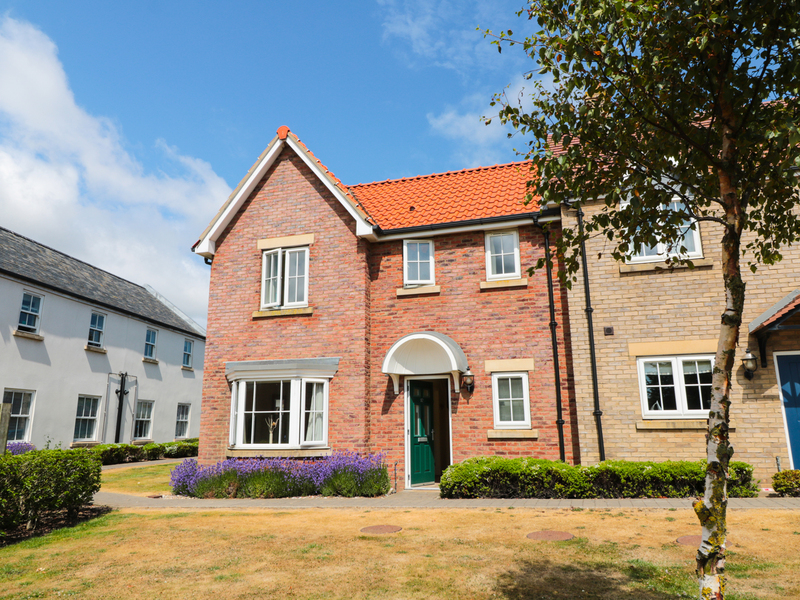 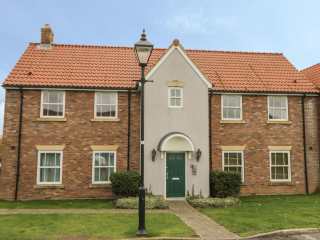 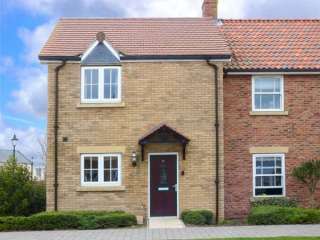 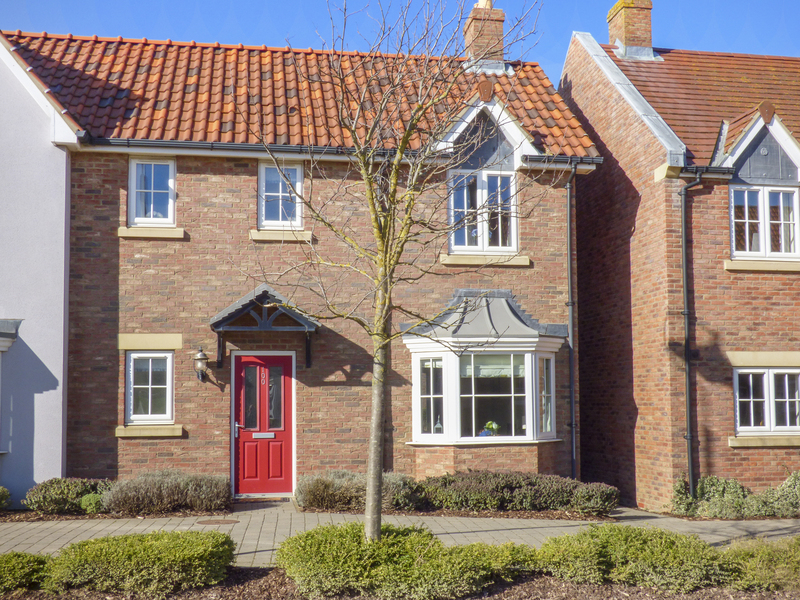 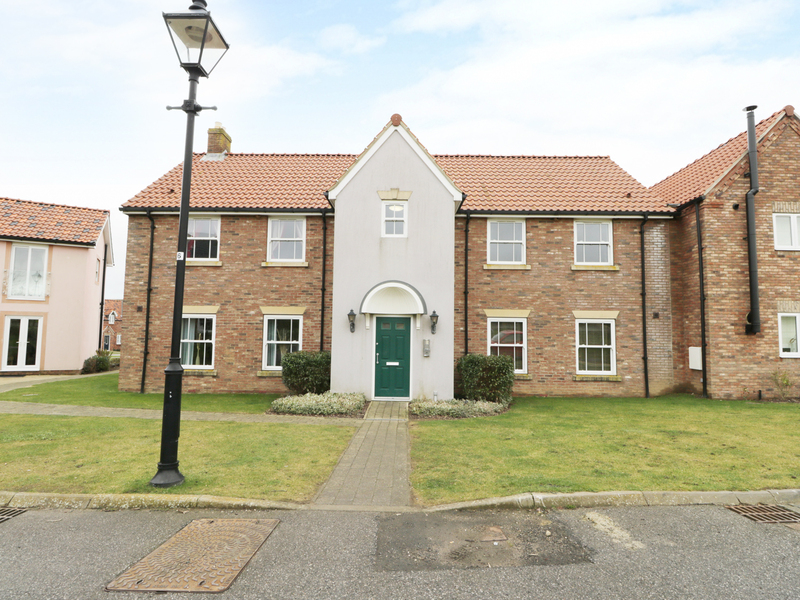 "This superb detached house is situated in The Bay coastal holiday village, close to the town of Filey and can sleep four people in two bedrooms. " 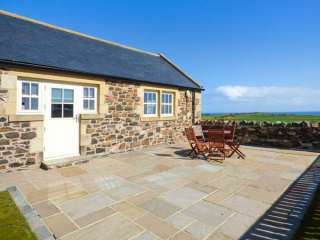 "A first floor flat nestled just outside of Embleton in Northumberland, it can sleep four people in two bedrooms." 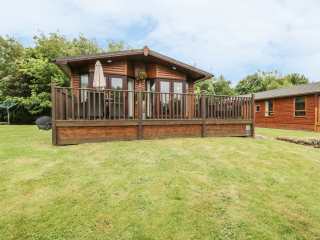 "This detached lodge is resting in the village of Filey near Scarborough, and can sleep four people in two bedrooms." 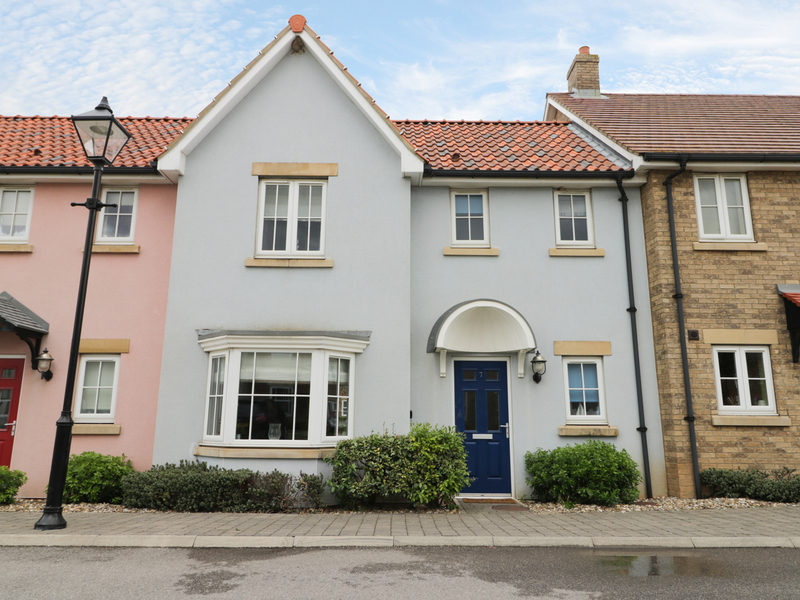 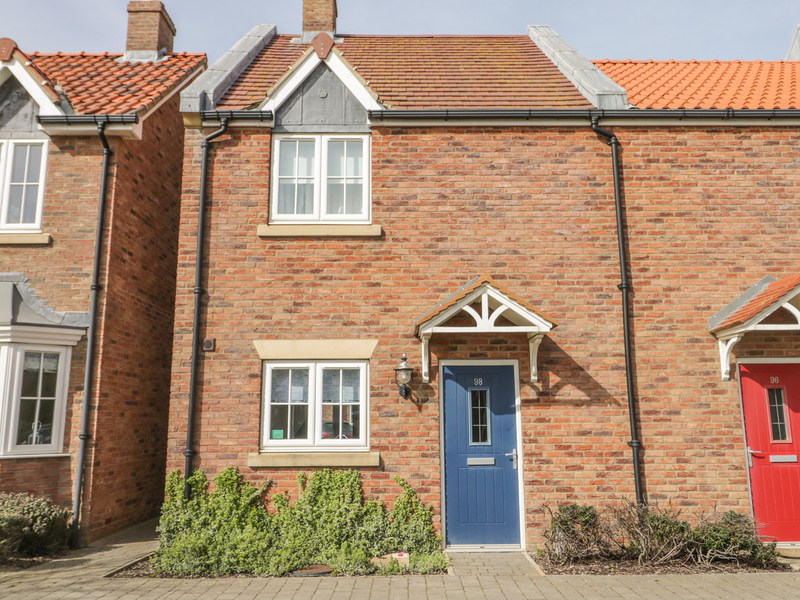 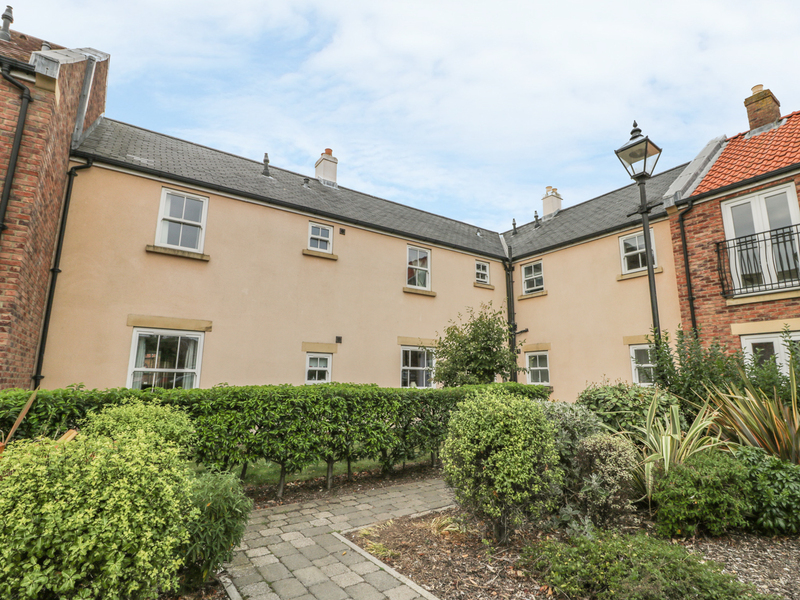 This welcoming end-terrace cottage is situated two miles from Filey and sleeps four people in two bedrooms. 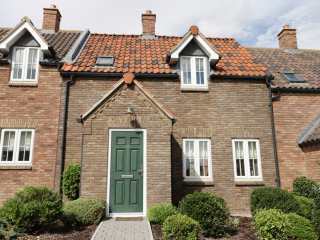 "This detached cottage is resting in the village of Penistone, in Yorkshire and can sleep four people in two bedrooms." 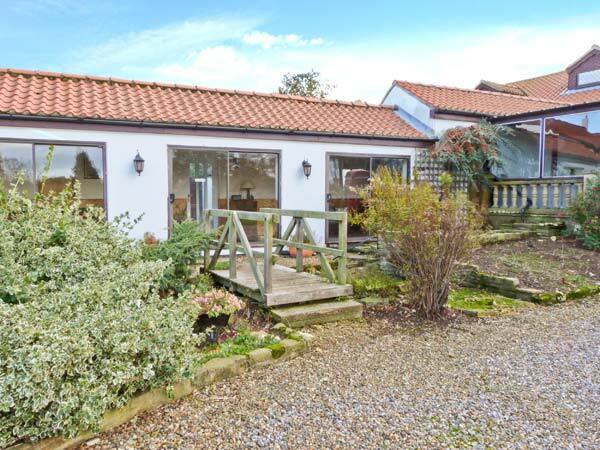 This end-terrace cottage is close to the town of Whitby near to Robin Hood's Bay and can sleep six people in three bedrooms. 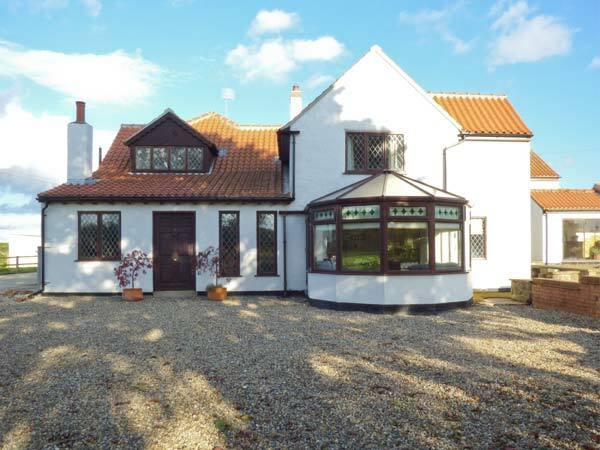 "A detached beach house, resting near the village of Filey. 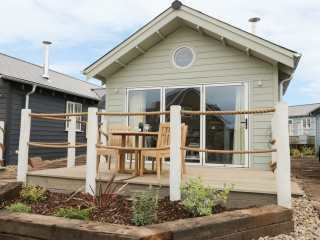 Inside, you will find two bedrooms and can sleep up to four people. " 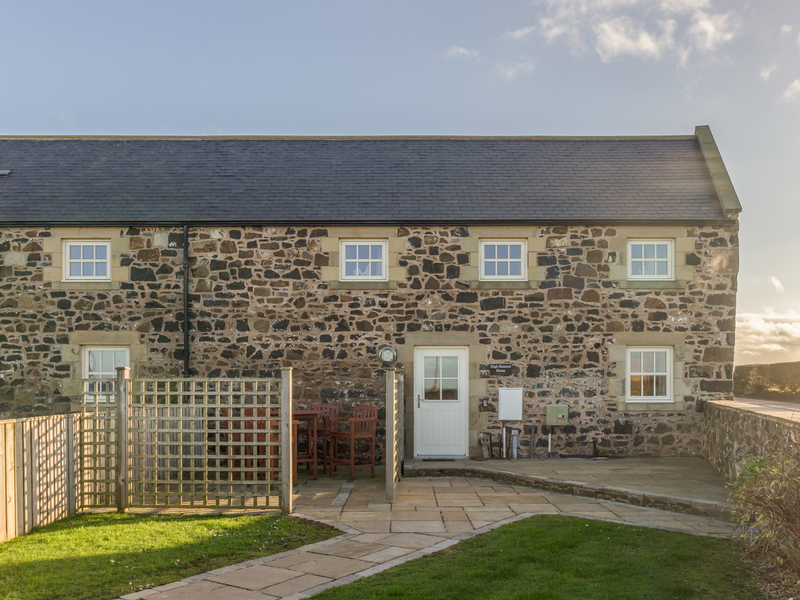 "An apartment set on the first floor at North Farm, situated just outside of Embleton in Northumberland, it can sleep four people in two bedrooms." 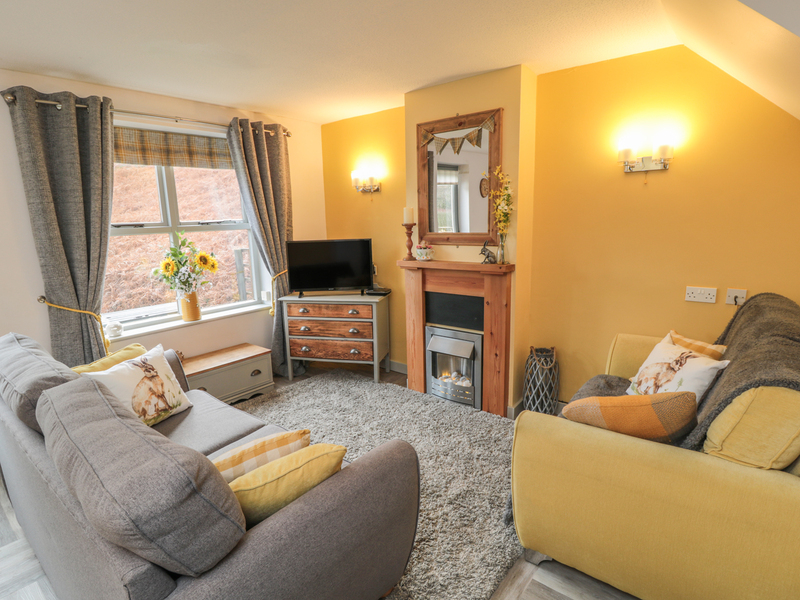 "This modern, mid-terrace cottage in Filey, North Yorkshire, sleeps four people in two bedrooms. " 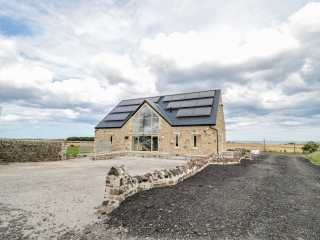 "This bright and airy, semi-detached barn conversion boasts uninterrupted views towards the sea, is just a short stroll from Embleton and can sleep four people in two bedrooms." 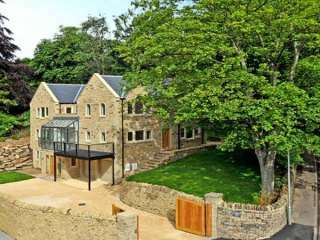 "A second floor apartment situated near the village of Embleton in Northumberland, it can sleep two people in one bedroom." 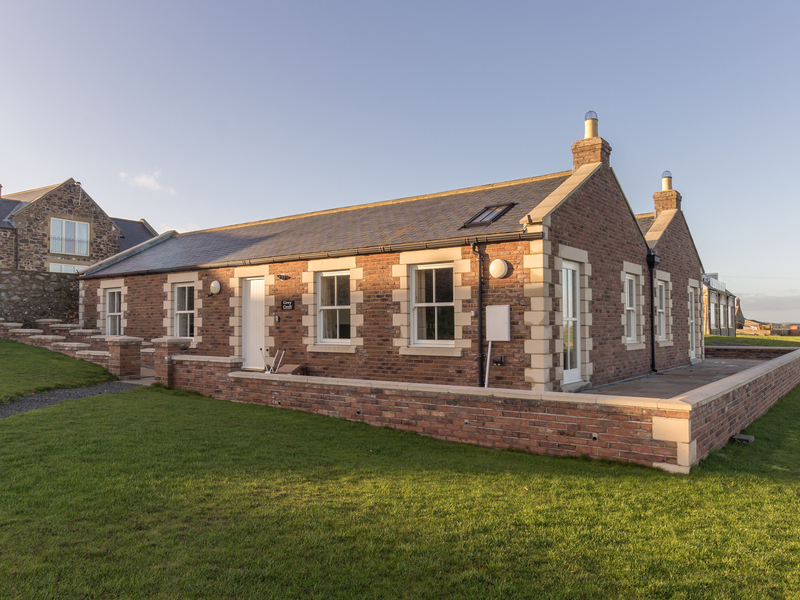 This stone-built detached cottage with far-reaching coastal views is situated in Embleton and can sleep five people in three bedrooms. 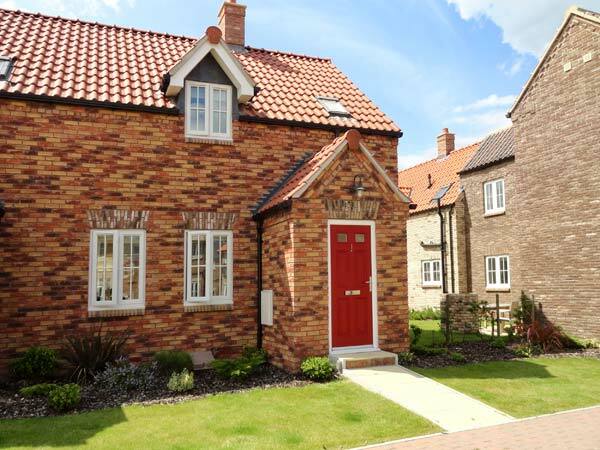 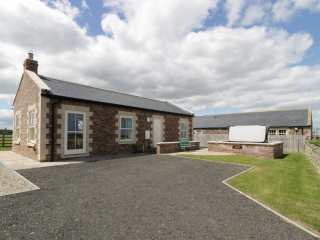 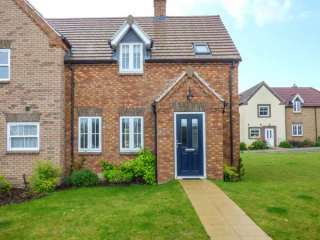 This all ground floor cottage is set outside Embleton and sleeps four people in two bedrooms. 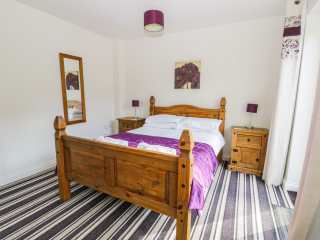 "This terraced property is situated on The Bay holiday park near Filey and can sleep four people in two bedrooms. " 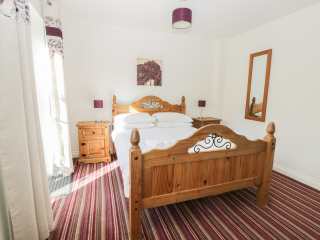 This cottage is situated in the village of Filey near Scarborough and can sleep two people in one bedroom. 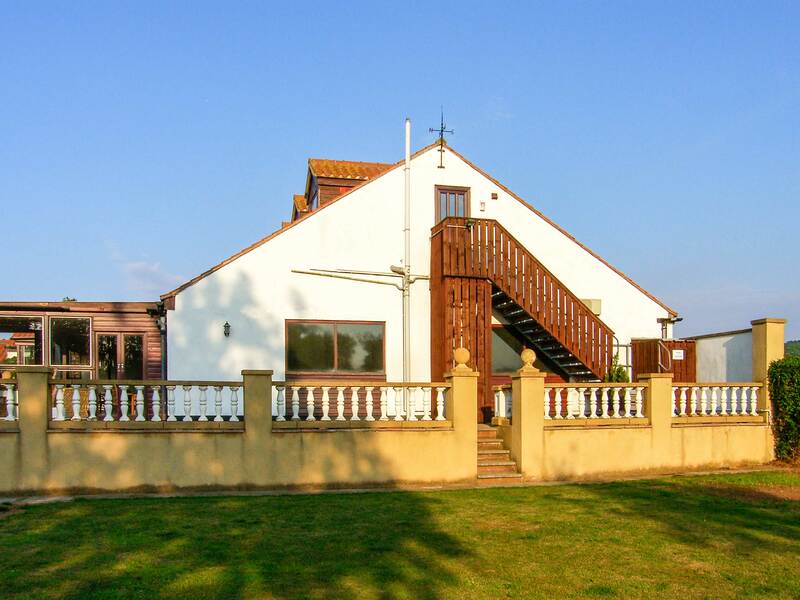 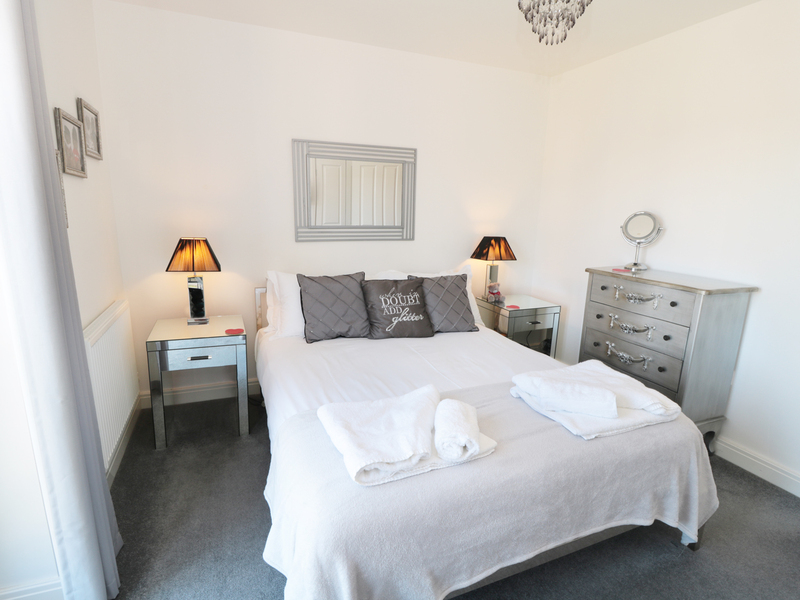 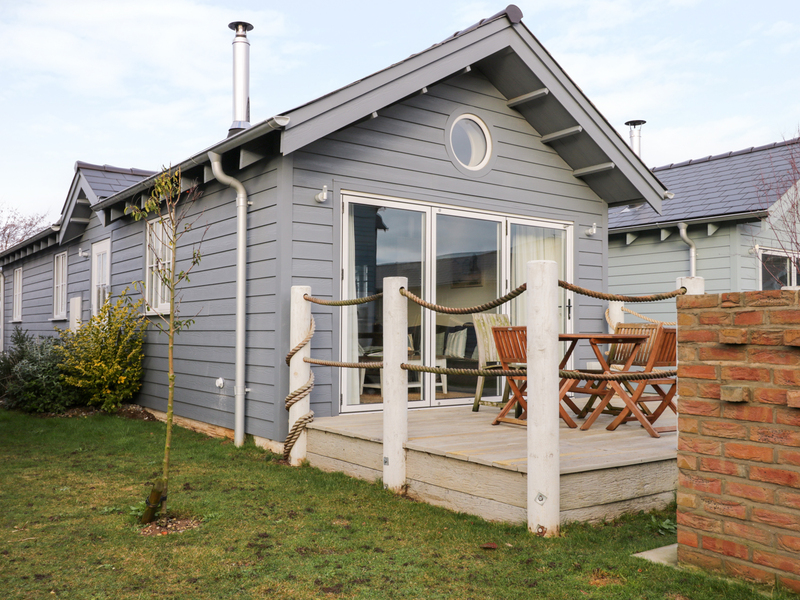 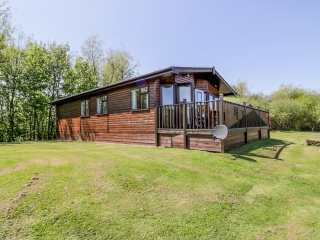 This cottage is situated on The Bay holiday Park near Filey and can sleep four people in two bedrooms. 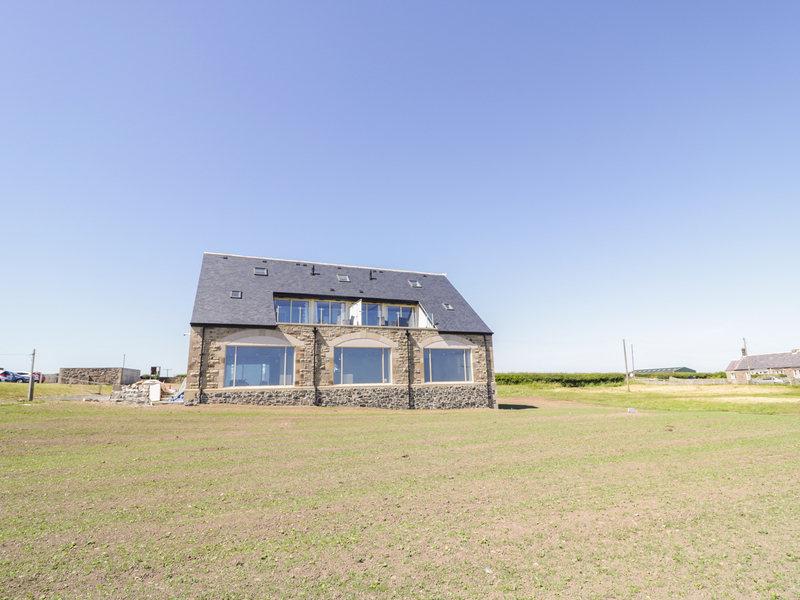 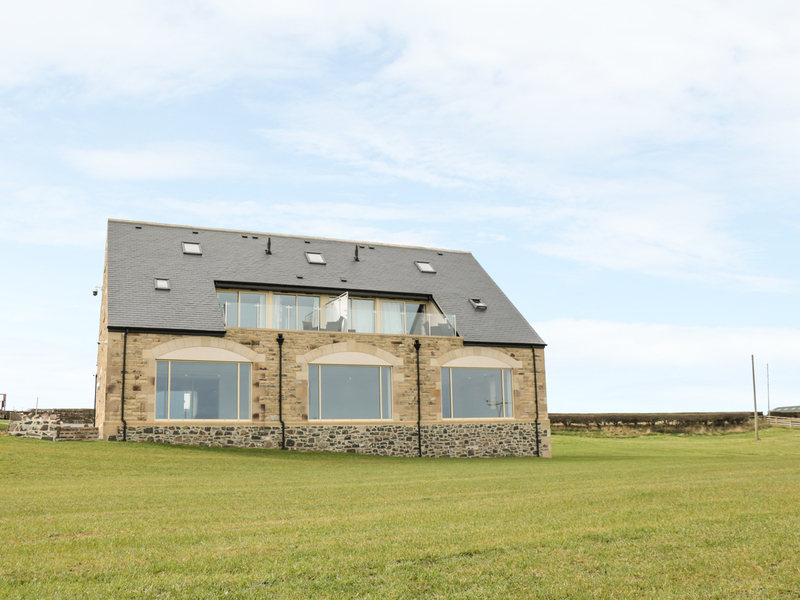 "This quality, stone-built cottage has panoramic views towards Embleton Bay and can sleep eight people in four bedrooms." 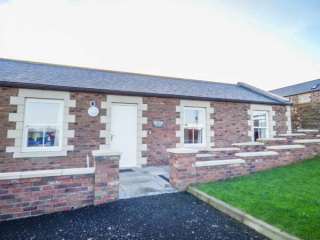 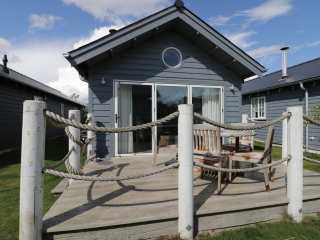 This all ground floor cottage with sea views is near Embleton and sleeps four people in two bedrooms. 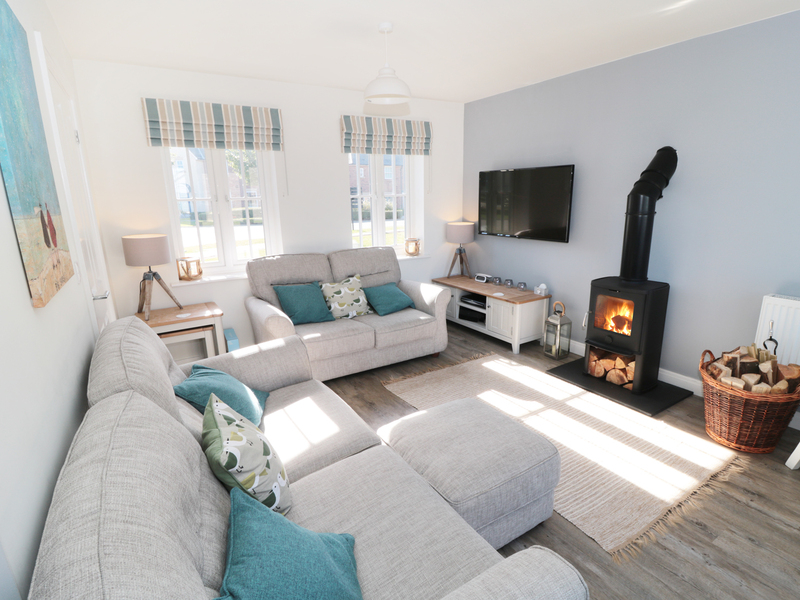 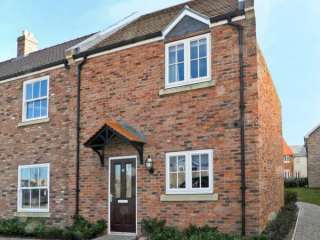 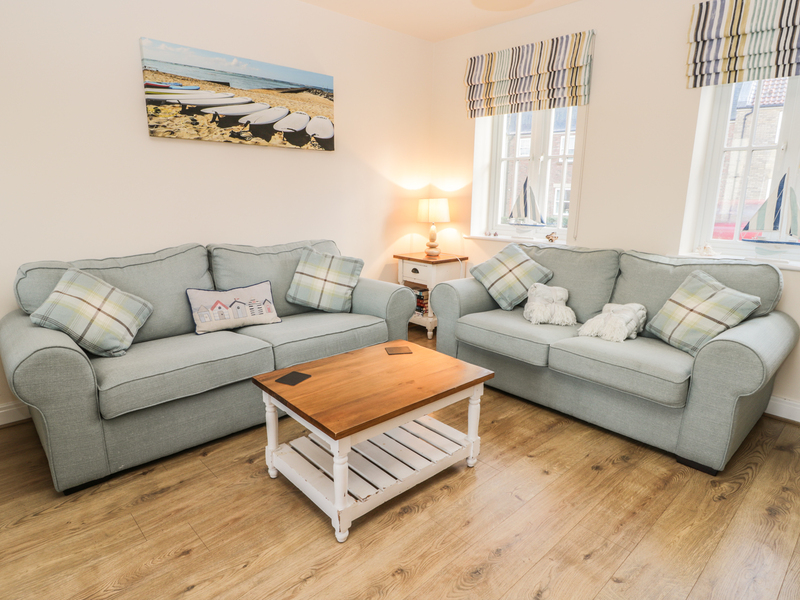 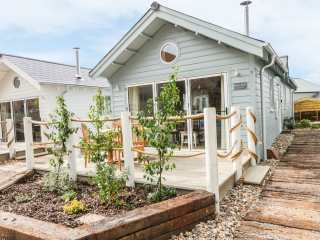 This modern end-terrace cottage is set on The Bay holiday village near the town of Filey and can sleep four people in two bedrooms. 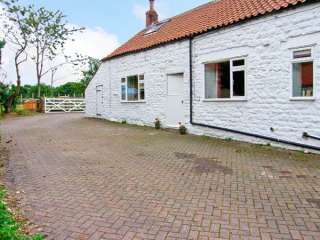 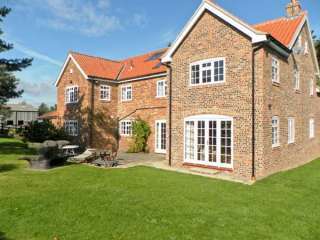 "This attractive, white-washed stone barn conversion is situated in Seamer, near Scarborough and can sleep seven people in two bedrooms." 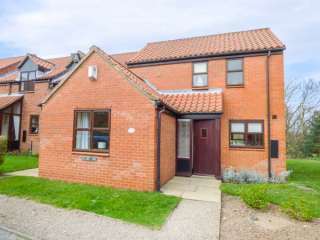 "A ground floor apartment on a holiday apartment in Hunmanby, North Yorkshire, it can sleep two people in one bedroom." 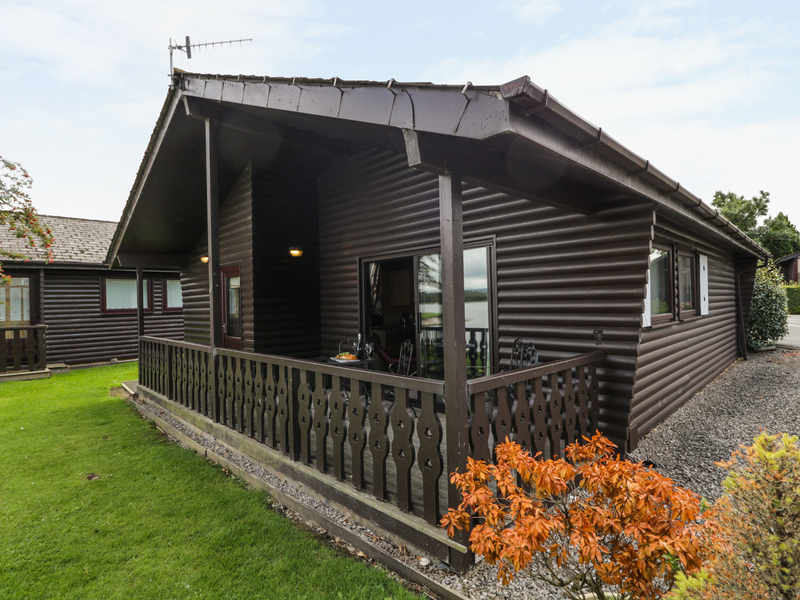 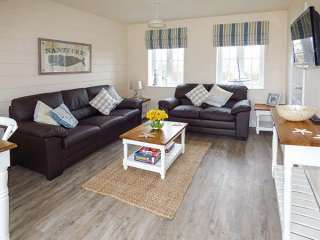 "This single-storey lodge on The Bay near Filey, sleeps four people in two bedrooms." 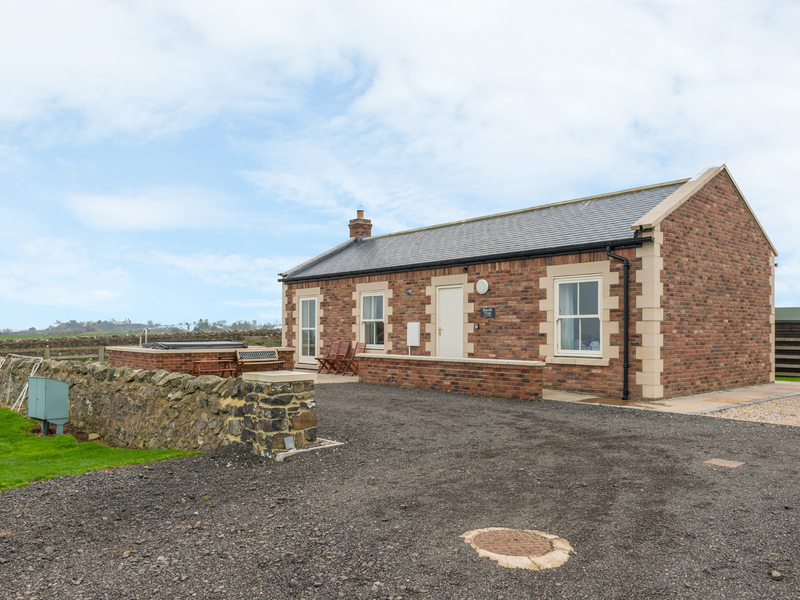 "This delightful, semi-detached cottage has panoramic views towards Embleton Bay and can sleep four people in two bedrooms." 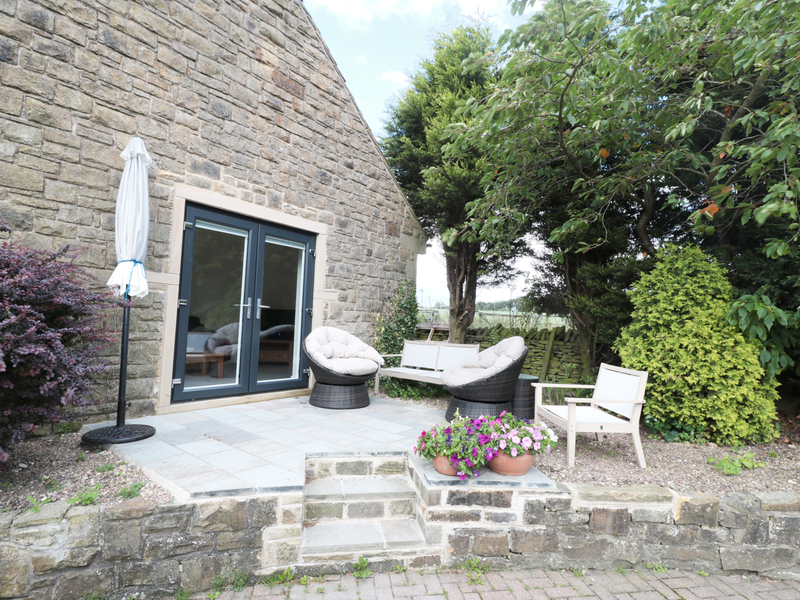 We found 64 holiday rentals in Northern England / Yorkshire.